Why do I have to login every time I open up PageProof? Having to login all the time? 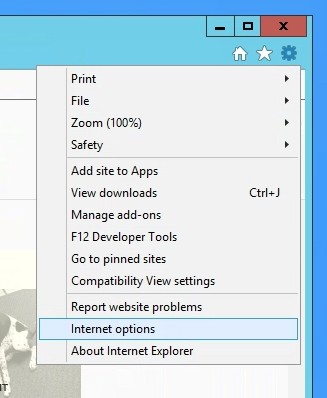 Let’s see whether a very important setting has been disabled in your browser. 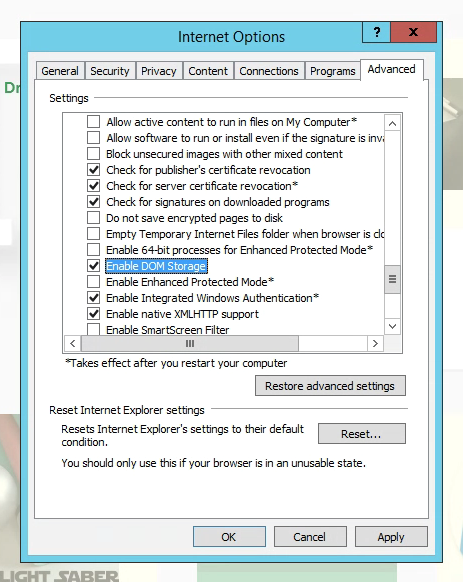 If you’re using Internet Explorer, and are experiencing issues with logging in or PageProof preferences not saving, it’s possible that your browser’s security preferences have been configured to disable DOM storage. To check this, click the cog icon and select Internet Options. Switch to the Advanced tab, and scroll down to the Security section. The Enable DOM Storage option should be ticked. If it isn’t, and you have the ability to tick it on, please do. If not, you will need to contact your IT team to turn this on. 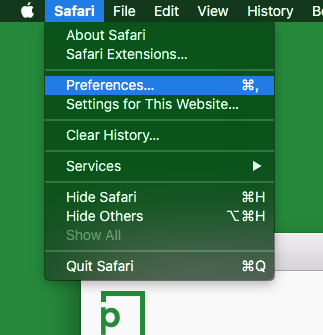 If you’re using the Safari browser, and are experiencing issues with logging in or PageProof preferences not saving properly, it’s possible that your browser’s privacy preferences have been configured to block all cookies and website data. To check this, click Safari in the top left hand side of your screen (while you have Safari open), and select Preferences. Then switch to the Privacy tab, the Block all cookies option should be un-ticked. If it is ticked, un-tick it! Simple.